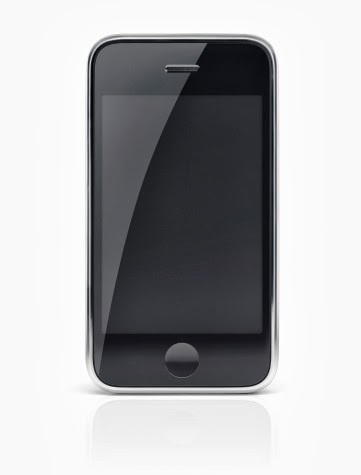 The Global Small Business Blog: The Apple iPhone 4S = Sensational! In memory of Steve Jobs, we feature the latest and greatest from Apple: the iPhone 4S. I can't believe when I first hearing this news, especially after I heard the launch of the Apple iPhone 4S. My deep sympathy goes tho his family. Goodbye Steve Jobs.